Protein Essentials is Open for Business! 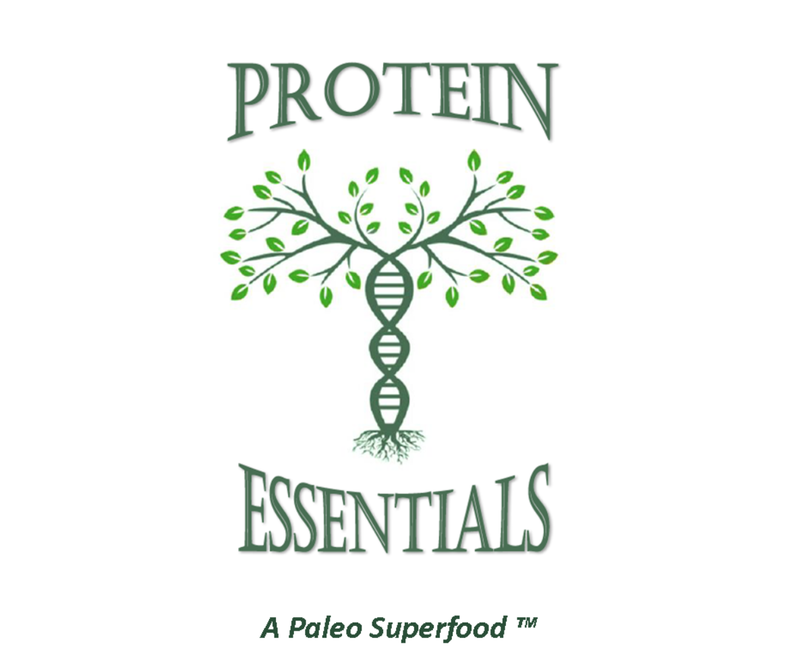 I am pleased to announce that our new nutraceutical company, Protein Essentials, LLC, is open for business! Our products are gluten free, dairy free, kosher, and produced with the highest quality standards in the industry. All of our products are collagen based protein supplements sourced from pasture raised cattle in Brazil and South America. We are a Paleo Superfood™. Improve your hair, nails, skin, muscle tone, joints, bones, and digestive system with our gelatin and hydrolyzed collagen. Please visit our website at www.proteinessentials.com. You can find us on Facebook as well. Like our page to receive a special 10% discount on your order good through June 30th, 2015. We are very excited about these products and know they will provide a positive health benefit to our family, friends, and customers. We would love to hear your feedback.